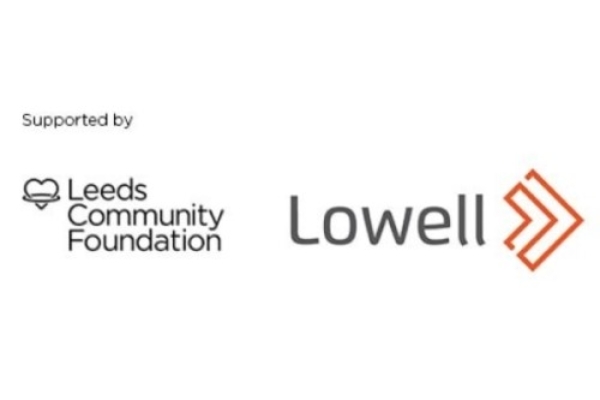 Last year we were lucky enough to secure funding from the Lowell Giving Community Fund to deliver information sessions to young adults about the possible and probable dangers posed by loan sharks. TYA currently offers voice and influence opportunities to young adults who have been unemployed for 12 months or more. Working with this group has given us a strong insight into the needs and issues they face, highlighting their vulnerabilities not least when it comes to finances and budgeting. Many of the people we spoke to had either borrowed, or considered borrowing, from unofficial payday lenders who charged huge amounts of interest, one being 82%. Our youth work team heard personal stories about how situations had spiralled out of control leaving people terrified and more in debt than when they started. We decided that this was an area where we could genuinely help people and applied to Lowell with a proposed scheme called You’re Not A Loan. Staff took part in training delivered by the Stop Loan Sharks project which is run by the Illegal Money Lending Team. The training brought to light the grooming methods used by loan sharks and how they target vulnerable people making it feel impossible to get out of the cycle and repay the ever-growing debt. From this we have developed a user-friendly training session which is now available to groups in Leeds, its accessible to anyone who has the potential to get bitten!! This is a free training session initially aimed at vulnerable young people in the Leeds area, but in the future, we would like to take it further afield. 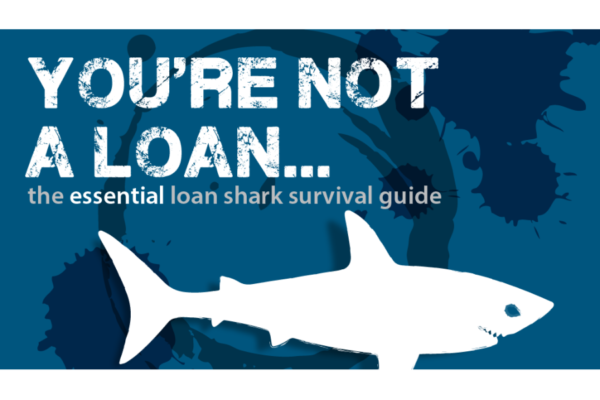 The session will help with finances and budgeting, identifying problems and getting help, spotting a loan shark and not getting caught, last but not least if you have been bitten we can show you the way out, there are people who will support you to get rid of that loan and be free from fear. If you have a group in Leeds who would benefit from this information session, please contact Gill.arabskyj@youth-association.org or call our office number.